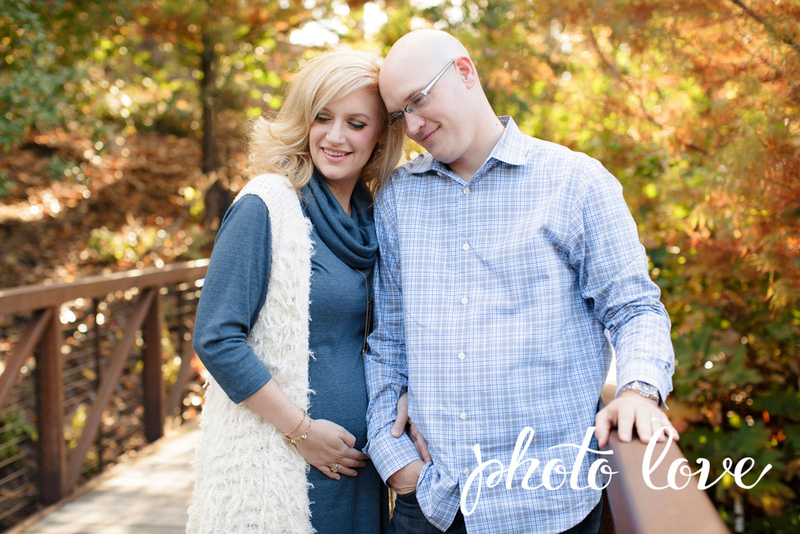 Joy looked absolutely glowing for her maternity photos at Crystal Bridges. 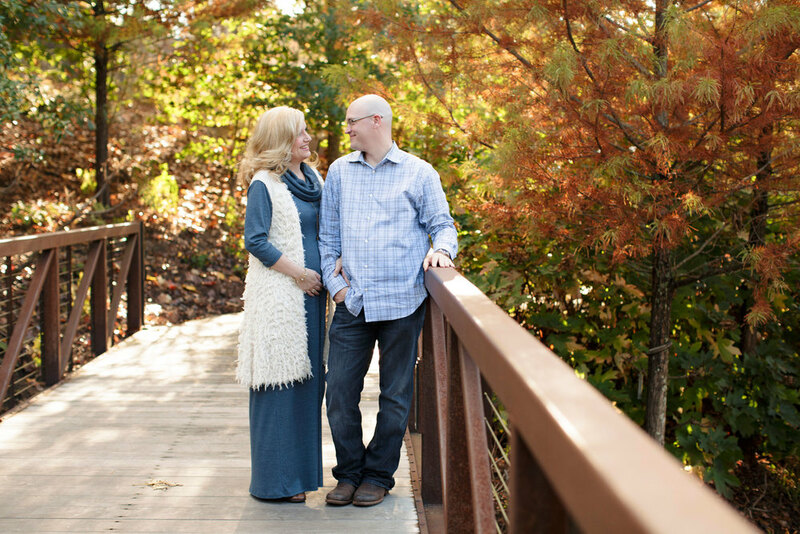 I met up wit Joy and her husband on a perfect fall day for their photo session. 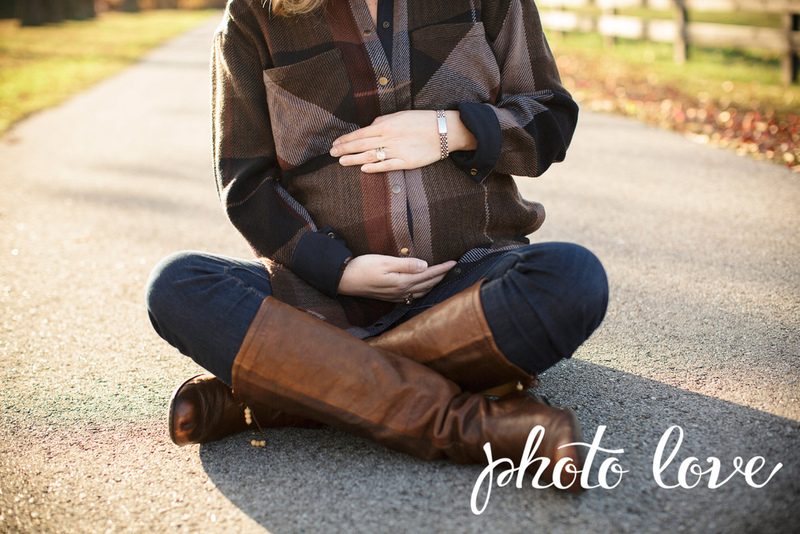 We started out on the grounds surrounding Crystal Bridges and then drove to a picturesque field nearby for some beautiful sunlit photos. 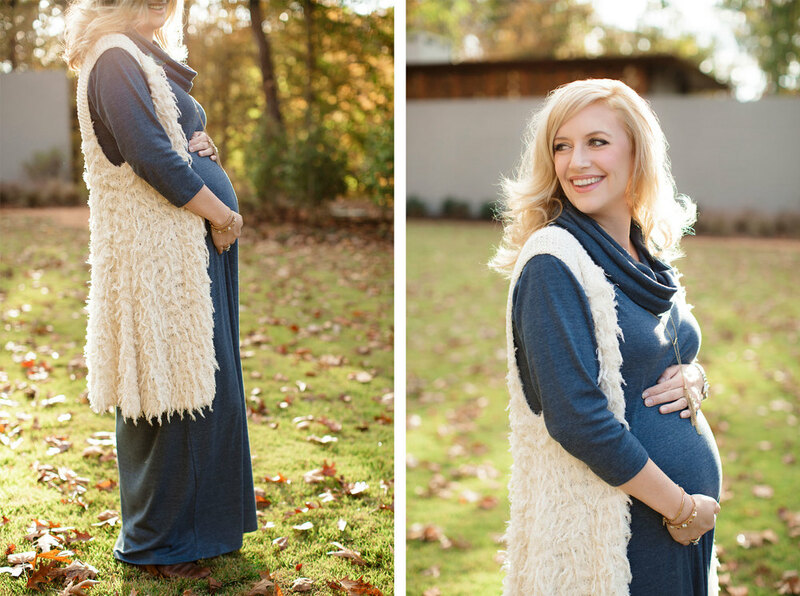 Joy's royal blue maternity dress was the perfect color against all of the warm tones of the fall leaves. 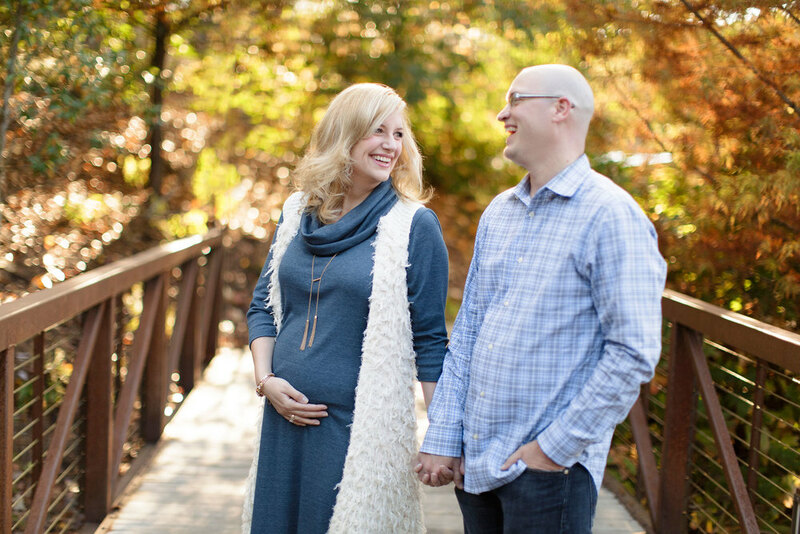 It was clear how much Joy and her husband love each other and how excited they are for their little one to come! Congratulations, you two! Thank you for choosing us to capture these amazing memories!